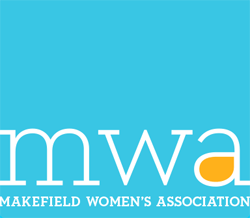 The Makefield Women’s Association (M.W.A.) consists of a diverse group of women dedicated to raising funds and providing services to individuals in need. We are actively involved in community service and have consistently supported programs that benefit both the local community and worthy humanitarian organizations.